Today, the National Olympic Committee hosted a Report-Election Conference. 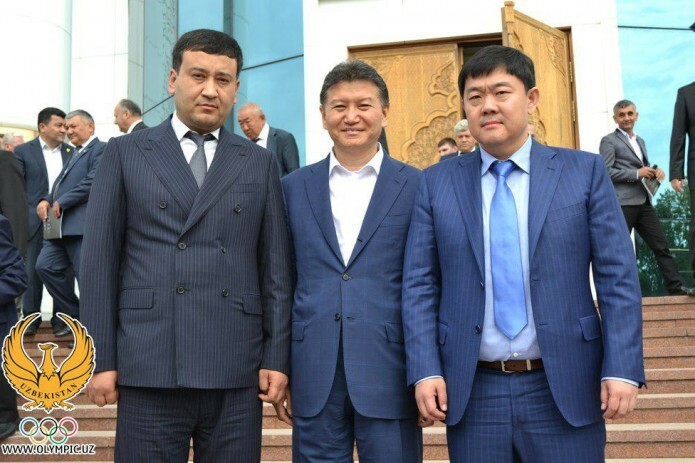 According to the FIDE president, chess is native to Uzbekistan, not India as the world believes. He maintains that it is a scientific fact and therefore FIDE is preparing an official letter to the International Olympic Committee to rectify the long standing misconception.